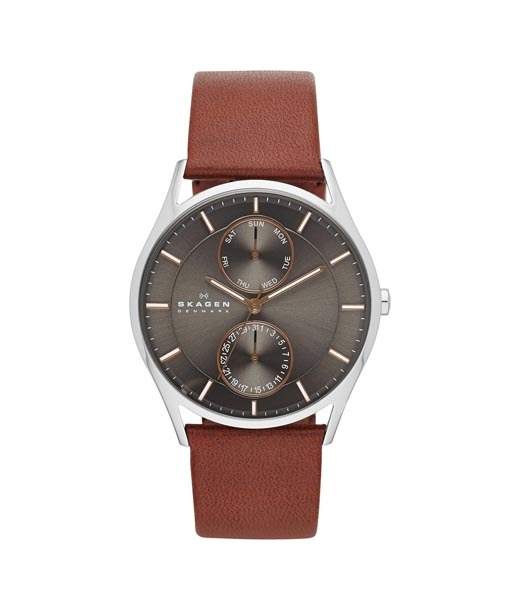 Luxury watches personify beauty, sophistication & technical precision. Own them, Sport them! 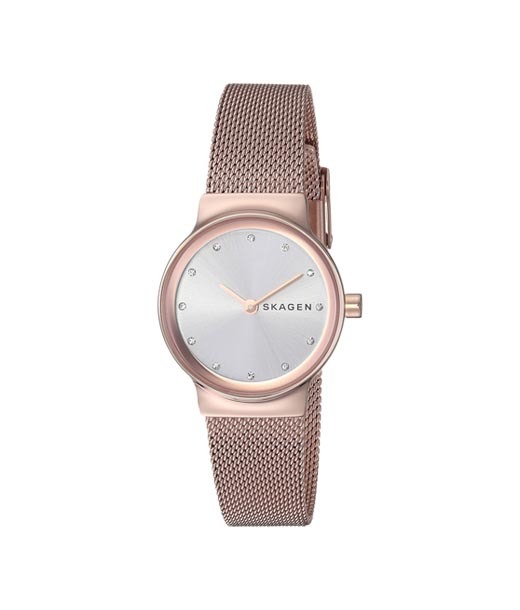 Skagen watches personify beauty, sophistication and technical precision. 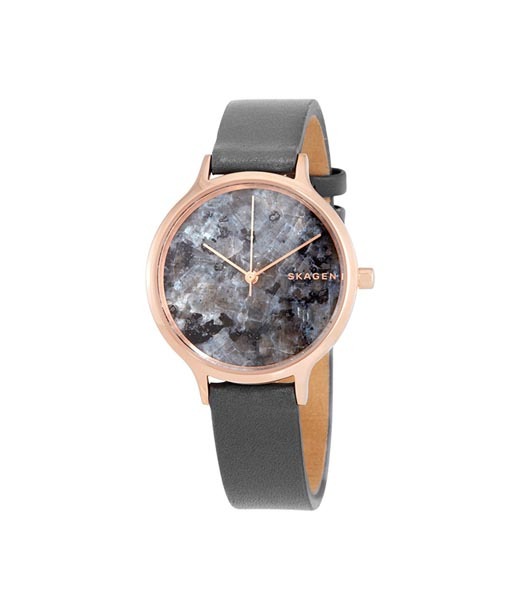 Named after a picturesque place in Denmark, Brand Skagen blends art with timekeeping. 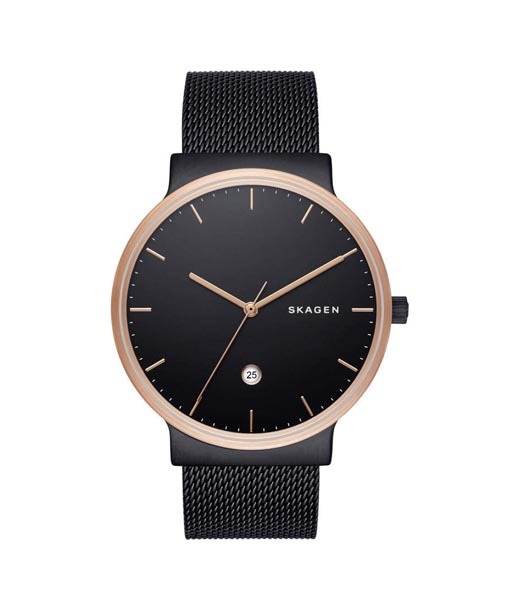 Skagen watches are classic examples of simplicity and minimalistic design. 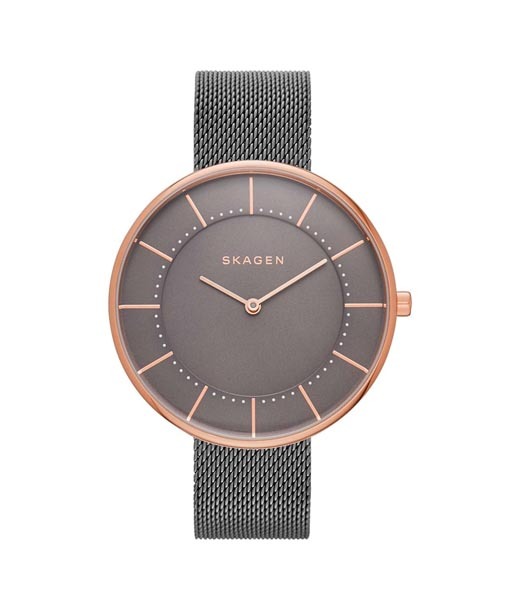 A majority of Skagen watches flaunt slim or ultra slim lines with broad dials encased by stainless steel bezels. 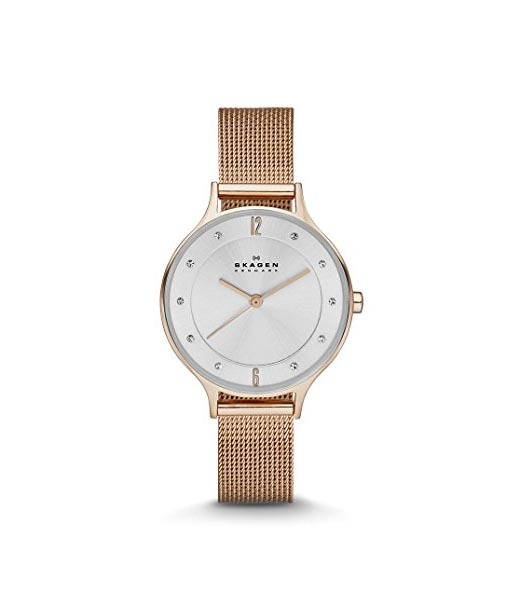 Skagen watches integrate expensive materials like titanium and rose gold. The brand is known for its layered features and high utility value. One look at the collection in Chennai says it all. 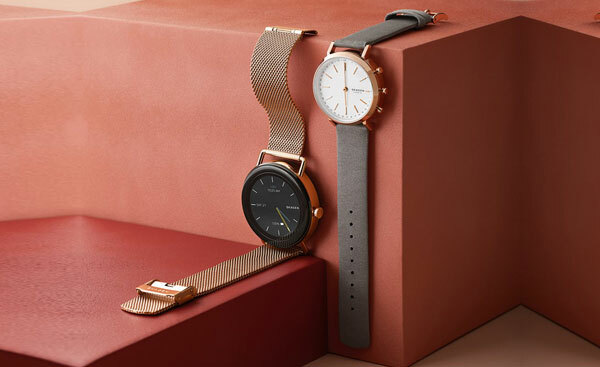 Wrist Wear that's Simple & Minimalistic. Slim & Ultra Slim Wrist Wear for the Select Few!